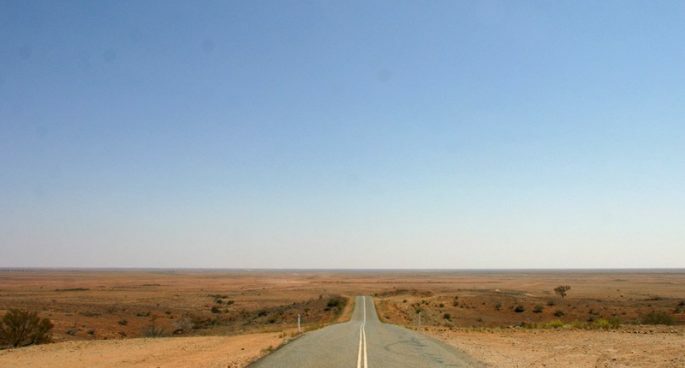 In the middle of outback Australia, over 400 kilometres from the closest ocean, stands a monument dedicated to the memory of the Titanic. On the surface the story of how Broken Hill’s Titanic Memorial can be seen as a simple tale of memory and humanity, one community expressing their sympathy for and solidarity with another. But upon closer inspection, Ninah and Tamson discover that a story about trying to remember reveals much about what we choose to forget.